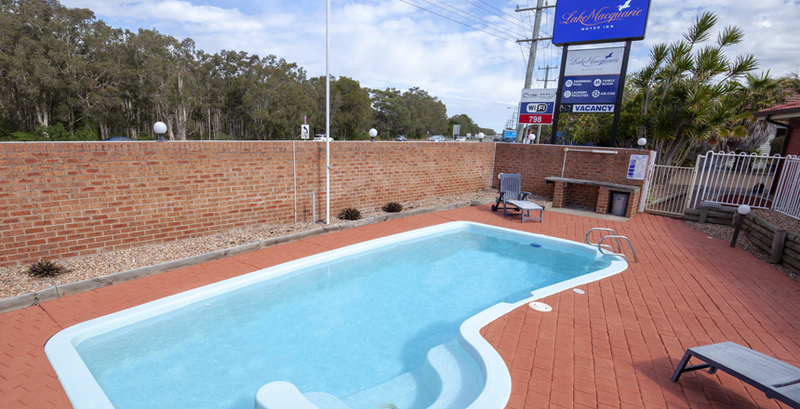 At Lake Macquarie Motor Inn, we try to offer guests more than just a room. We offer friendly helpful staff and our own in-depth local knowledge in order to enhance every guest experience. Service is crucial to comfort, value for money and enjoyment so it's something we take very seriously. Our easy access, ground floor accommodation is designed to suit every traveller from business to family. 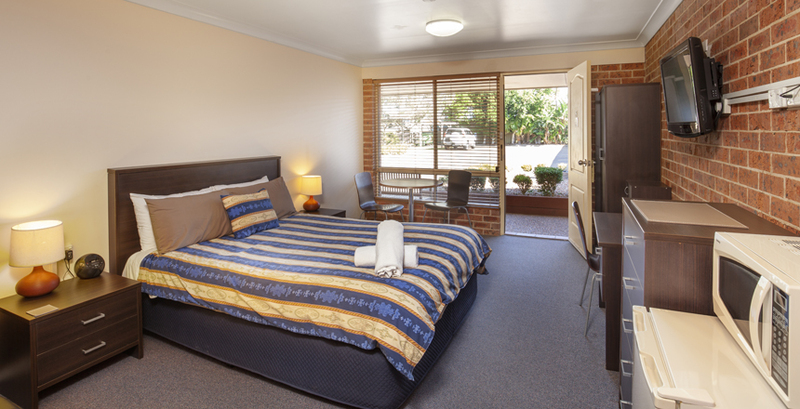 All rooms offer the comfort of reverse cycle air-conditioning, a hairdryer, tea & coffee making facilities, iron and ironing board, refrigerator and microwave. Turn back the bed and sink luxuriously into quality linen. Every Queen Size bed is fitted with a super-comfortable mattress topper for an excellent night's sleep. 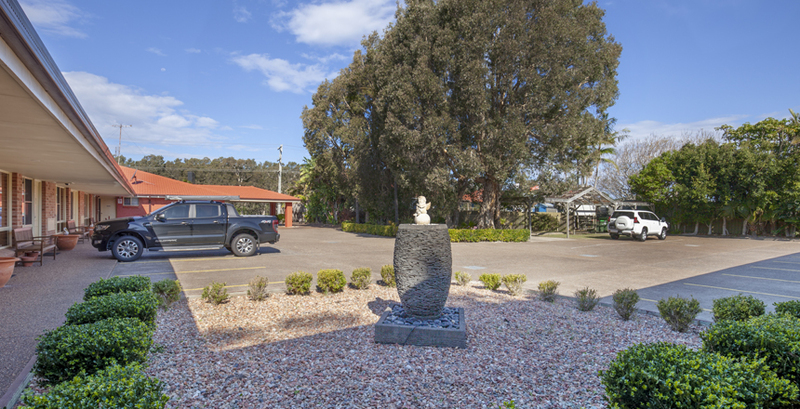 What's more, Lake Macquarie Motor Inn is proud to meet demanding industry standards.